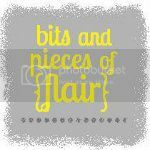 bits and pieces of flair: twenty-two. 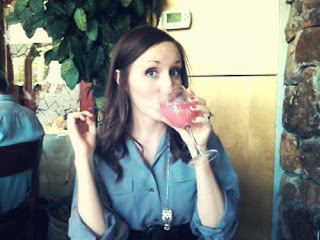 birthday dinner at tucanos. yum! it's funny - the other day i realized that when i was younger, i had my life planned up until about twenty-one. now that i'm past that... i'm going to need to make some more plans! but before that happens, i'm gonna keep making trips to tucanos. p.s. did you read the cute birthday note from mr. blackham? he hacked into the blog without me even knowing. isn't he just the bees knees? Hey! Thank you so much for the comment you left. I'm your newest follower! 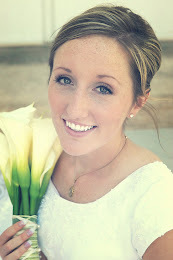 I'd love to keep seeing you around my blog :) And major props to your husband for hacking into the blog and doing that! Seriously. Like, major props.